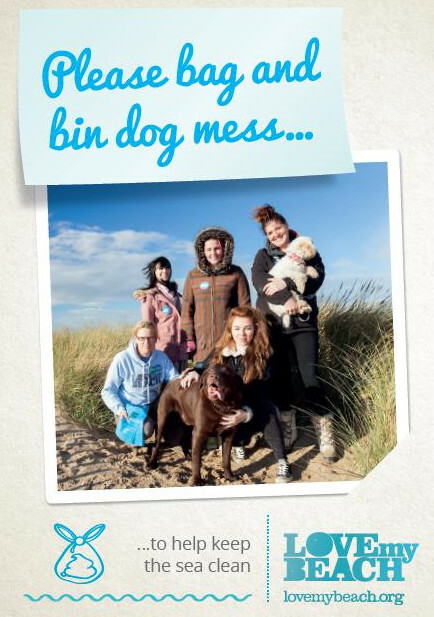 Do you know the effects of dog poo in the sea? Millions of people enjoy the British beaches each year, paddling in the sea or, if they are daring enough, going for a chilly swim! To protect and advise the general public using the beaches the Environment Agency check the areas of the coast classified as bathing waters 20 times a year monitoring their water quality. They then report a result of either excellent, good, sufficient or fail on their website and at signage on the beach. Did you know that dog poo has a significant effect on these results? Not only is it unpleasant to find dog mess in the sea but the harmful bacteria in it can make those swimming and paddling sick. Also, if left on pavements inland it can also be washed into the sea during heavy rain. As this bacteria affects the bathing water quality high volumes of dog poo increases the risk of the bathing water receiving a fail status, resulting in the location being withdrawn. This may have a bigger impact on the coastal economy relating to tourism and jobs. 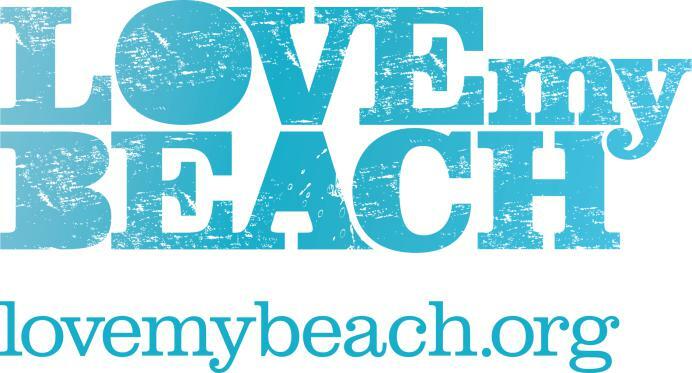 LOVEmyBEACH is a campaign with a huge challenge: to work together to keep our local beaches and bathing waters clean. That is why we are speaking to as many responsible dog owners as possible to who can help promote this important message so we can all enjoy the beaches for generations to come. As always, please bag it and bin it when on the beach as the tide cannot wash away your dogs bad deeds. If you’ve ever wondered what dogs might say if they could talk, then now’s your chance to find out. As well as making dog lovers laugh, the video hopefully shows why it’s important to register your appliances. In the event of a product recall, you’ll be alerted to the dangerous device you have at home. Electrical Safety First’s research found that 5 million tumble dryers were recalled last year, but thousands remain in people’s homes to this day, putting dogs and their owners at risk of house fires. It only takes a few minutes to register your appliances, and one day your dogs might be thankful you did! Whether a mummy of a human or a mummy to the furry variety, or mummy to both, Mother’s Day is an important day to honour all that ‘mumminess’! And what better way to do that than give a gift that keeps on giving…or in this case, saves mummy time and effort, not to mention, eliminating the ‘yuck factor’ that comes with clearing dog poo. The only downside to owning a dog is clearing the waste. So, brand dooup exists to make this job easier, with a convenient and hygienic garden gadget for home and a convenient all in one product for on the go. 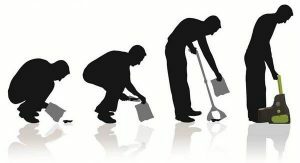 Our garden dooup has been successfully clearing and sanitising gardens since 2012 and has earned its’ title as ‘Best for the Garden’ by Dogs Today magazine. 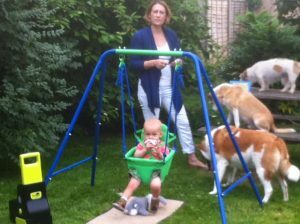 This prestigious vote means that we can truly provide mummies of furry kids the ultimate answer to the issue that is – the garden being used as a toilet! The dooup Complete Pet Waste Clearer is a handy garden gadget that makes an unpleasant chore easier, more hygienic…and one customer has even said that whenever she uses hers, it makes her smile!